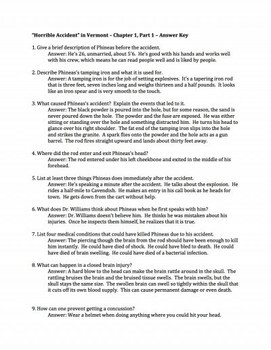 This unit was designed to accompany the nonfiction book written by John Fleischman. The unit has reading guides for each chapter (with teacher answer keys). There is a vocabulary list and quiz. 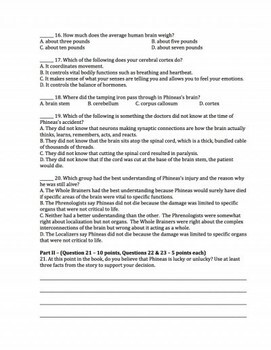 There are also tests (multiple choice and some discussion) with answer keys included. There is also a very simple introductory bell activity.